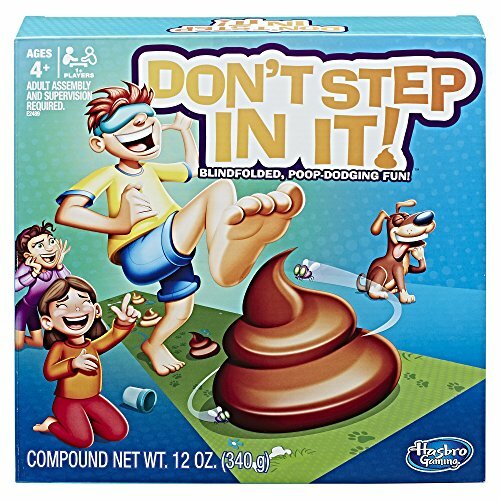 Be careful not to poop out while playing this hilarious game with messy consequences! Put on a blindfold, spin the spinner, and then take that many steps across the game mat. But watch out! Little piles of compound, molded in the shape of poop have been strategically placed on the mat. Sometimes players will have to add a poop, remove a poop, or even re-arrange the poops along the mat. Who can avoid the number twos to be number one to win? 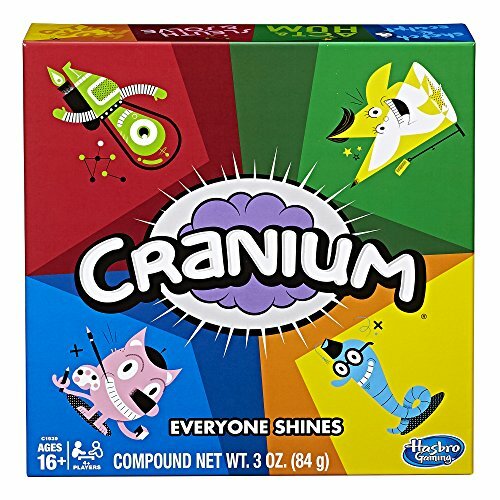 Hasbro Gaming and all related terms are trademarks of Hasbro. It's the Guess Who? game – the original guessing game! This Guess Who? game goes back to the tabletop style boards, styled after the original, rather than handheld boards. 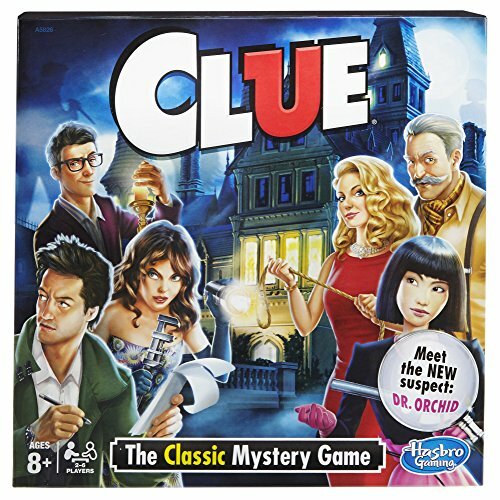 Each player chooses a mystery character and then using yes or no questions, they try to figure out the other player’s mystery character. When they think they know who their opponent's mystery character is, players make a guess. If the guess is wrong, that player loses the game! 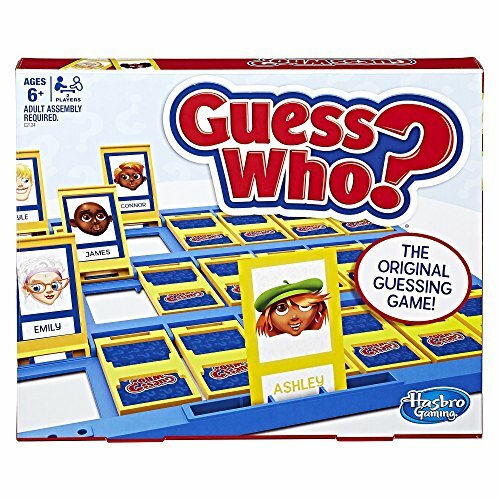 Players can also challenge opponents to a series of games in the Championship Series, where the first player to win 5 games is the Guess Who? champion. Hasbro and all related terms are trademarks of Hasbro. 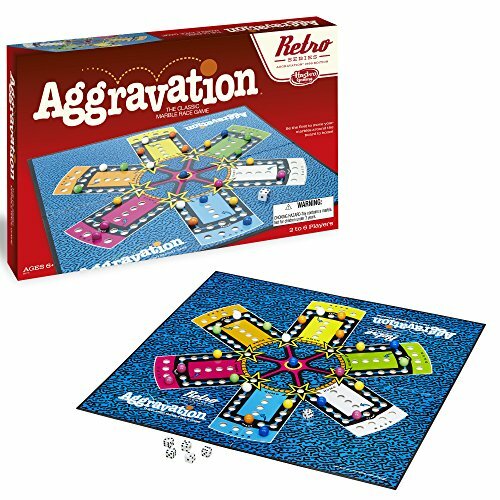 Take a trip down memory lane with this retro 1989 edition of the fun family-favorite, the Aggravation Game! It’s The classic marble race game where 2 to 6 players compete. Opponents race around the board from base to home, disrupting each other’s marbles in the quest to be first. A shortcut might be helpful, but be careful! It just might set you back instead. 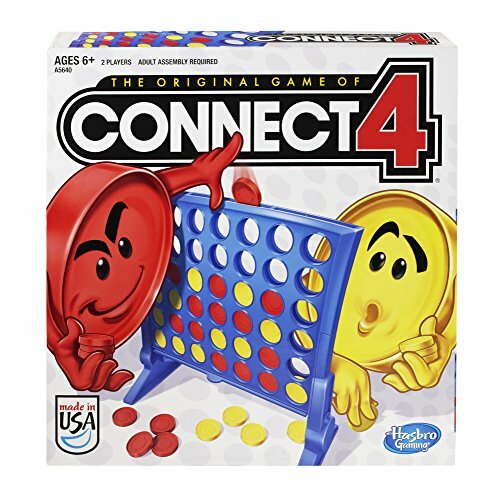 The first player to move their marbles around the board to home wins. 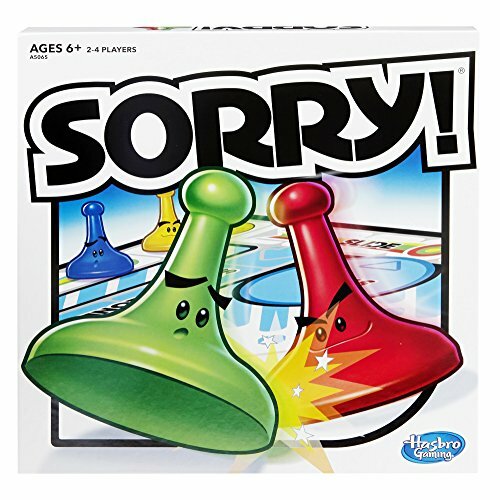 Remember, “aggravating” other players in this game is encouraged and super fun! 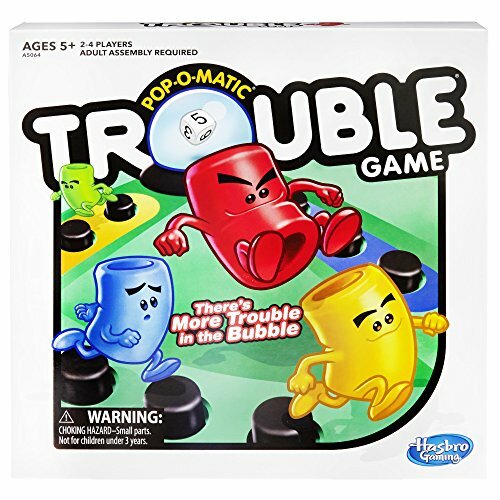 Hasbro Gaming and all related terms are trademarks of Hasbro. Battleship is the classic game of combat that brings together competition, strategy, and excitement! In head-to-head battle, players search for the enemy’s fleet and destroys them one by one. This edition of Battleship comes with 2 planes for exciting aircraft combat. With convenient portable battle cases and realistic looking naval crafts and planes, Battleship game puts players right in the middle of the action. Players command a powerful fleet that includes an aircraft carrier, a destroyer, a submarine, a patrol boat, plane and a battleship. Each player announces the coordinates of each strike, and sees if it hits. Position ships strategically to survive opponent's relentless strikes, and track hits and misses with red and white pegs on the ocean grid. No ship or aircraft is safe in this game of stealth and suspense. It’s a battle that you must win! 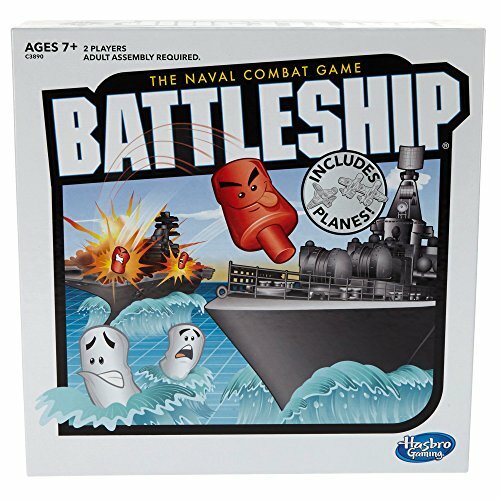 Battleship and all related characters are trademarks of Hasbro. 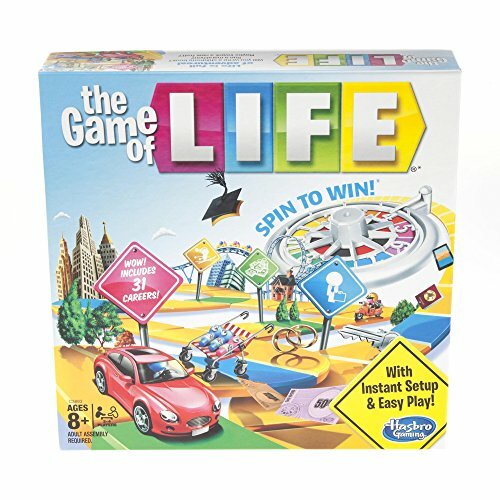 Compare prices on Hasbro Board Games at ShoppinGent.com – use promo codes and coupons for best offers and deals. Start smart buying with ShoppinGent.com right now and choose your golden price on every purchase.